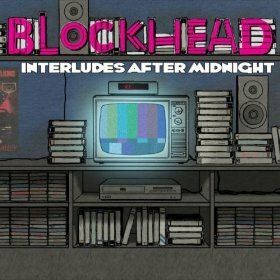 Dedicating Interludes After Midnight to the simpler tech times of the late 1980’s and early 90’s, native New Yorker Blockhead drops his fifth LP. Less groovy than 2010’s The Music Scene, Tony Simon delivers Interludes as a pleasing mix of sample-based beatstrumentals, but with an ear toward reflection, maybe. 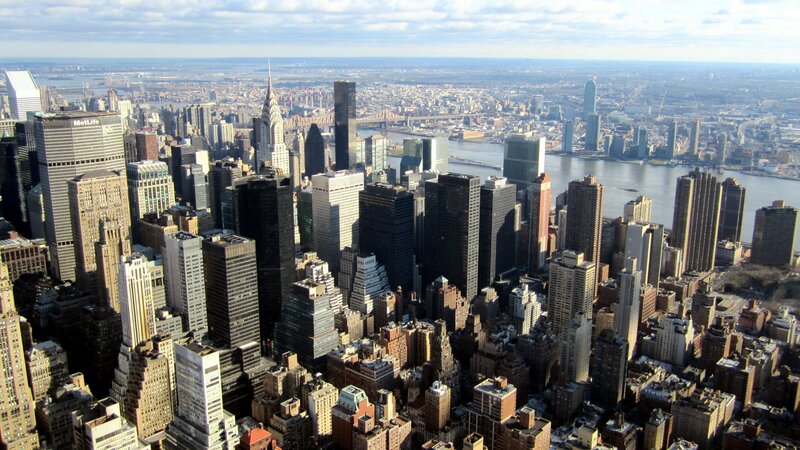 Having grown up in the city that never shuts its eyes, the beatmaker shares a world of blunted-out evenings, late-night walks, and early-morning worries that pieces the album together to tell of an intriguing existence in a place called Gotham.